Fiji will need to provide incentives to neighbouring small island countries to encourage them to supply fish to the Pacific Fishing Company Agency (PAFCO) in Levuka. This was highlighted by Permanent Secretary for Fisheries Sanaila Naiqali during his presentation to the Standing Committee on Economic Affairs yesterday. 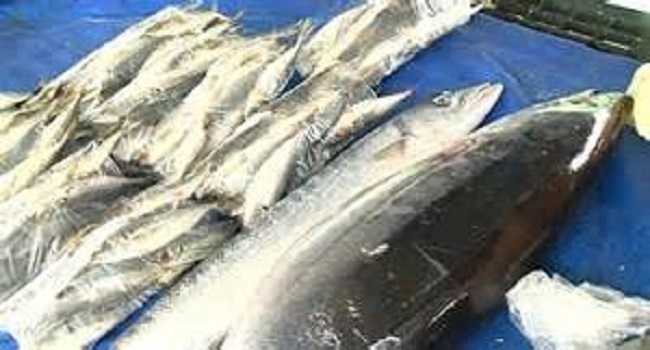 The inconsistent supply of fish to PACFO was discussed at length between the Fisheries Ministry and the committee. Naiqali says Fiji will have to provide incentives to match the current benefits the island countries are receiving from other countries. Meanwhile, Naiqali also clarified that the fish levy of $450 per tonne is still in place however the offloading or supply of tuna to PAFCO is now VAT free.